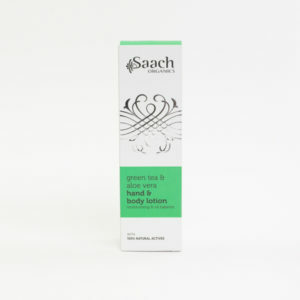 This fresh, green-scented Saach Organics Green Tea and Aloe Vera Shower Gel contains a blend of Green Tea and Aloe Vera that assists in reducing the ageing of skin whilst providing deep moisturising leaving skin feeling smooth, soft and revitalized. 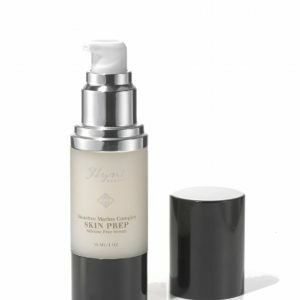 We’ve tried this one ourselves and it’s very gentle indeed. 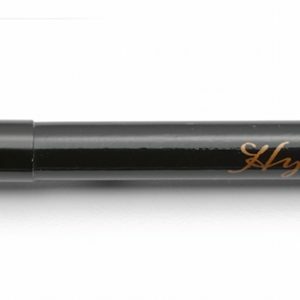 Don’t be surprised that it’s brown (rather than green), as this contains zero colourants, preservatives or artificial ingredients of any kind. 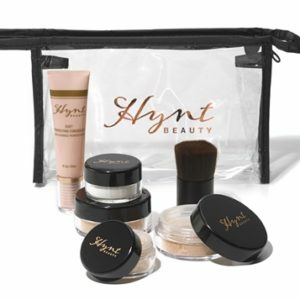 Ingredients: Green Tea and Aloe Vera Extracts, Purified Water, Sodium Cocoamphoacetate*, Sodium Cocoyl Glutamate*, Lauryl Glucoside- Carboxylate*, Coco Glucoside*, Glyceryl Oleate*, Cocamidopropyl Betaine, Glycerin*, Citric Acid. *Derived from natural source. 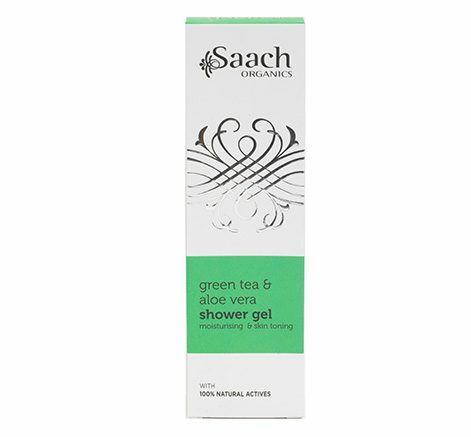 Be the first to review “Saach Organics Green Tea & Aloe Shower Gel” Click here to cancel reply.